Located in a private gated community, just minutes from the VZ Bridge. 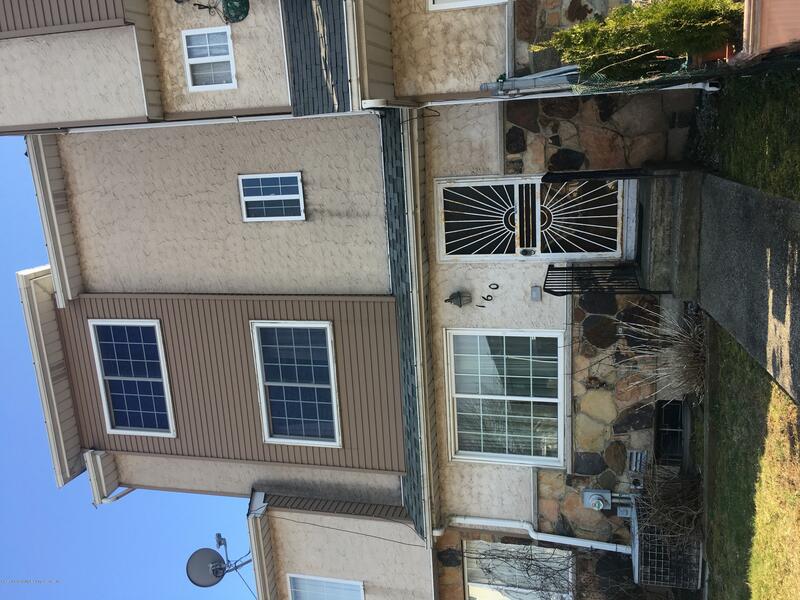 Three Level Townhome plus a finished basement, needs your TLC. First Floor: LivingRoom/DiningRoom Combo, Eat In Kitchen. Second Floor: Private Master Bedroom with Walk in Closet and Full Bath. Third Floor: Two additional bedrooms and Full Bath. Basement: Rec Room, Half Bath, Utilities and Laundry Hookups.Low monthly HOA includes community playground and assigned parking. AS IS SALE.